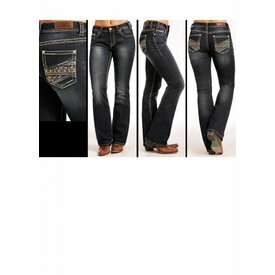 Medium Vintage Wash Riding Fit Boot Cut Jean. 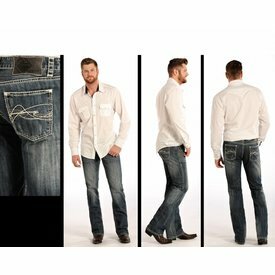 Medium Wash Double Barrel Straight Leg Jean with Zig Zag Stitching Large "V" Embroidery on Back Pockets. 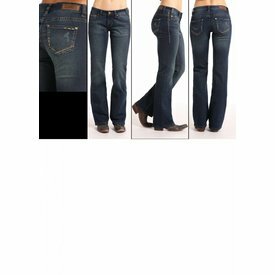 Dark Wash Extra Stretch Mid-Rise Skinny Jean with Multi Stitching. 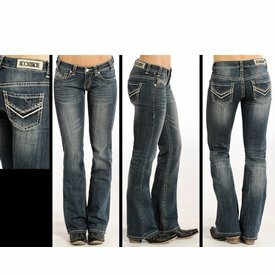 Dark Wash Reflex Double Barrel Boot Cut Jean with Zig Zag Large "V" on Back Pockets. 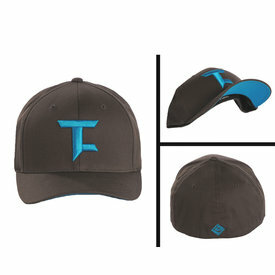 Charcoal Tuf Cooper Cap with Blue Embroidered Logo. 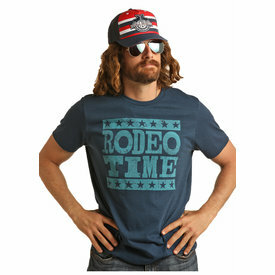 Heather Blue Short Sleeve Dale Brisby "Rodeo Time" Graphic. Dark Vintage Extra Stretch Riding Boot Cut Jean with Feather Border Stitch Embroidery on Back Pockets. Medium Vintage Mid Rise Boot Cut Jean. 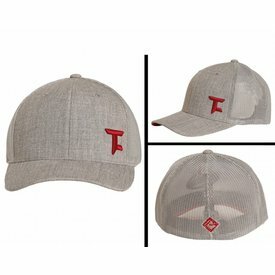 Heather Grey Tuf Cooper Cap with Mesh Back. 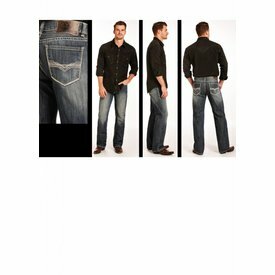 Dark Vintage Wash Slim Straight Revolver Jean with Abstract 'A' Seam Detail and Large Flat Seam on Both Pockets. 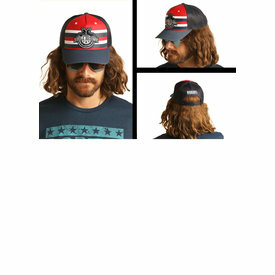 Blue, Red and White Dale Brisby "Ridin Bulls and Punchin Fools" Cap. Grey and Black Dale Brisby and American Flag Cap. 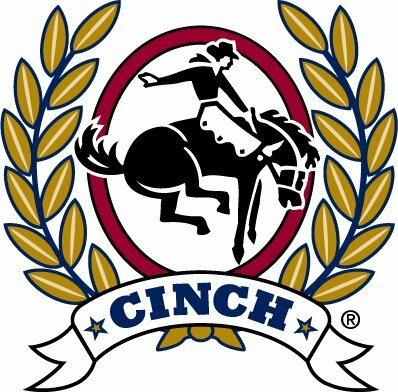 Tan and Blue Dale Brisby "Rodeo Time" Cap. 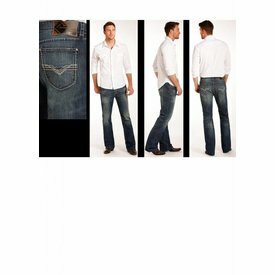 Medium Wash Pistol Regular Fit Straight Leg Jean with Abstract Curved Embroidery and Light Grey Running Stitch Detail on Back Pocket. 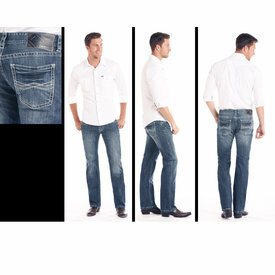 Dark Vintage Wash Rival Boot Cut Jean with Silver Lurex Stitching and Ivory Details on Back Flap Pockets. 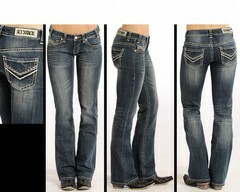 Dark Vintage Wash Mid Rise Boot Cut Jean with Aztec Design and Denim Applique on Back Pockets.